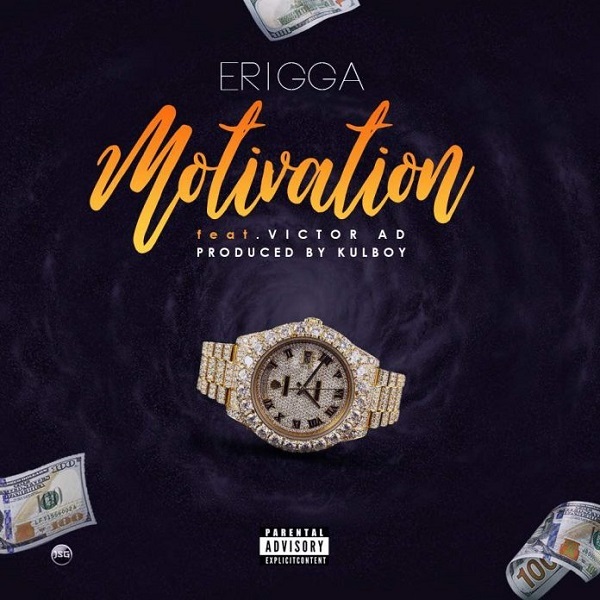 KingPaperBoi, Erigga a.k.a 2SeConds calls out on a very high voltage with his most anticipated single titled “Motivation” featuring talented singer “Victor AD“. This sound produced by Kulboy will definitely become an Anthem of the Street. The south-side elevated rapper who recently released his album “A Trip To The South” definitely has something coming to shake legs! “Pikin when Dey Find Party Rice, Nor Suppose To Fear Dance”. “Respect who GET, but fear who Never Collect”… And more lines from this hit jam!!!! One word this Jam na BLAST!!! !